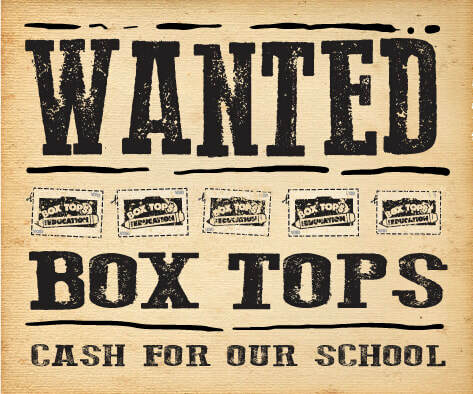 Support CGCA - Collect BoxTops! There is Always a Contest Going On! Current Contest Ends: MAY 11th! 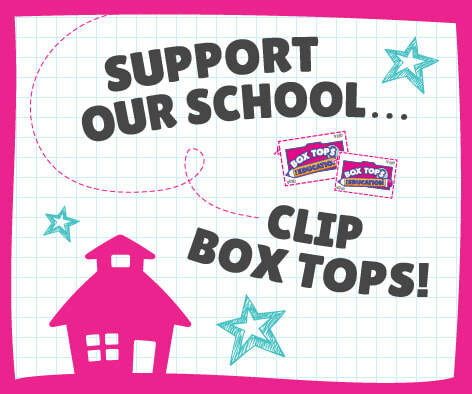 Please be sure to clip BoxTops from participating products and send them in to school! Click below for a list of all products where you will find the familiar pink BoxTops! Tape or glue your BoxTops to the Collection Sheets! Turn in Bonus BoxTops separately - do not attach to sheets! 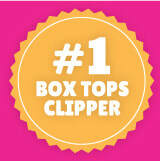 Make sure BoxTops are not expired! Do not cut off expiration date!